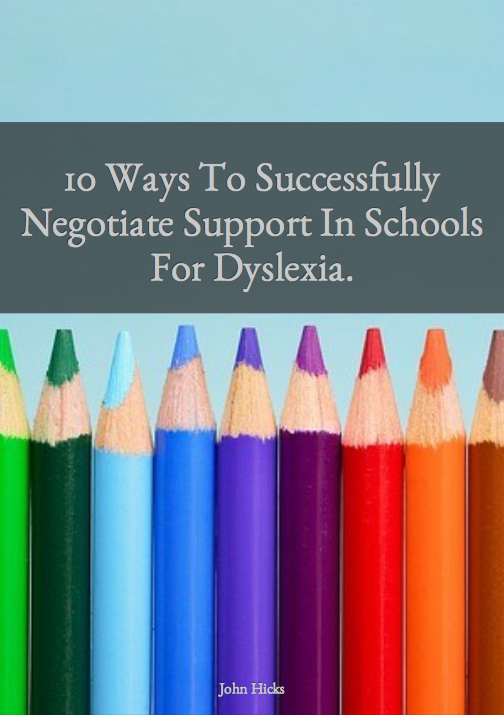 Home Dyslexia support How to motivate a child to study. Welcome back to the Parenting Dyslexia Blog. I must admit that I have been a little lapse in writing articles for a little while as I was co-organising the SEN Jigsaw Conference and writing for my other blog, The Studying With Dyslexia Blog. This week has been an interesting week for me in terms of watching current affairs regarding dyslexia. Yesterday, the presenter Piers Morgan corrected the spelling of dyslexic presenter, Holly Willoughby on Twitter, no doubt with the intent to make fun in front of millions of people. I wrote an article about this on the Studying With Dyslexia Blog which has been well read judging by the statistics, which shows me just how much this kind of behaviour resonates badly with my readers. He didn't know that Holly was dyslexic, but all the same there is something wrong in society when people feel that they need to correct the text of others even if they understand what has been written. So Piers showed a level of ignorance, without even considering that there may have been a reason for that spelling mistake. This behaviour can be very demotivating to young people (and adults) even if the joke is given in the subtlest way and with the very best intentions of just having fun. Another form of ignorance is when children and young people are in class or lectures and the text based learning content provided to them is difficult to read because the style of the content becomes a barrier to the dyslexic or visual stress issues of the reader. 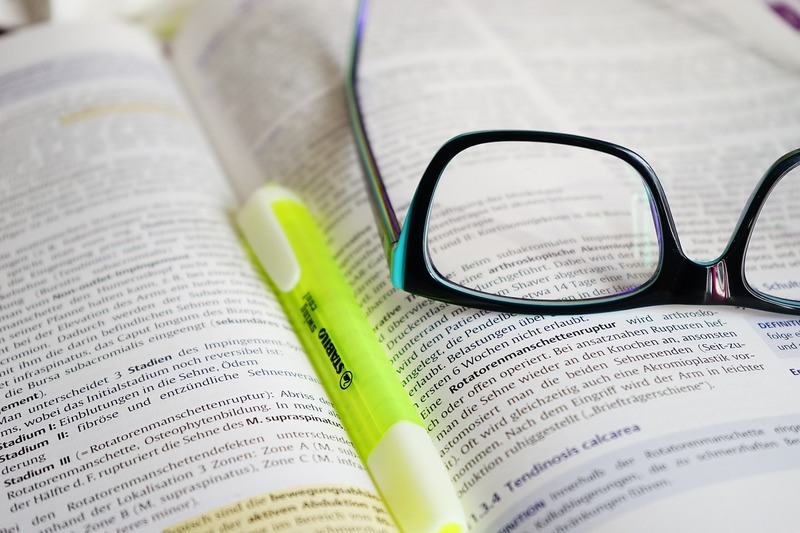 When faced with difficult reading material, the consumer of that content becomes more anxious about study and that becomes more of a focus than wanting to learn from the content. This will have a knock on effect in terms of self-esteem and confidence especially if their peers are getting on fine and may well affect engagement in class (7/10 permanently excluded pupils in schools have some sort of special educational need). So when we are writing text based content it is important to be able to consider accessibility issues so that our content style is not a barrier to generating the outcomes for which that content is written. This has been on my mind greatly in terms of my blogs and shortly I will be implementing some changes that address this as some of my readers have gently challenged me about this (for which I am grateful). 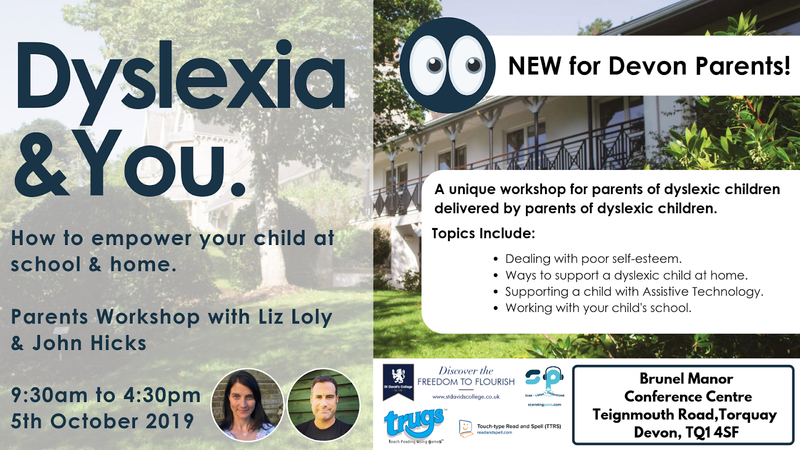 So I am really pleased to be able to share with you some great advice from the British Dyslexia Association that gives guidelines on how to style text content in a way that makes it less of a barrier to those that struggle with reading.